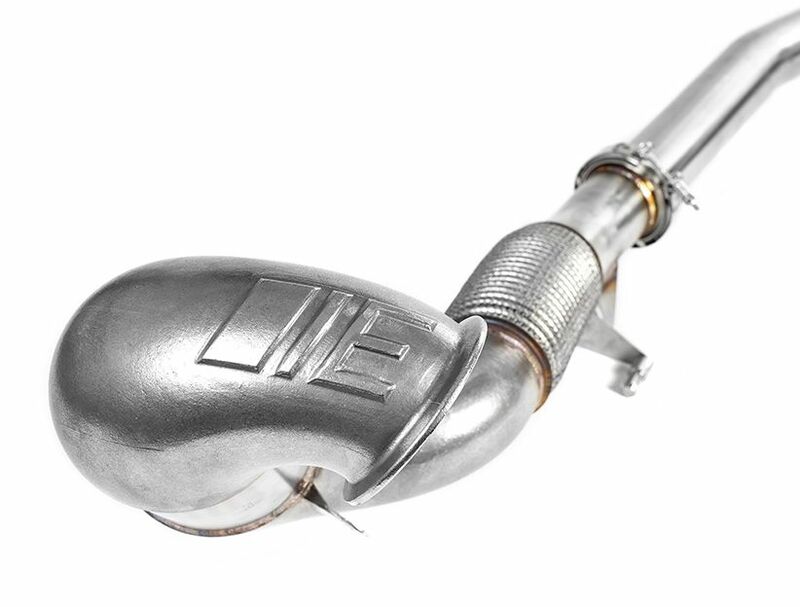 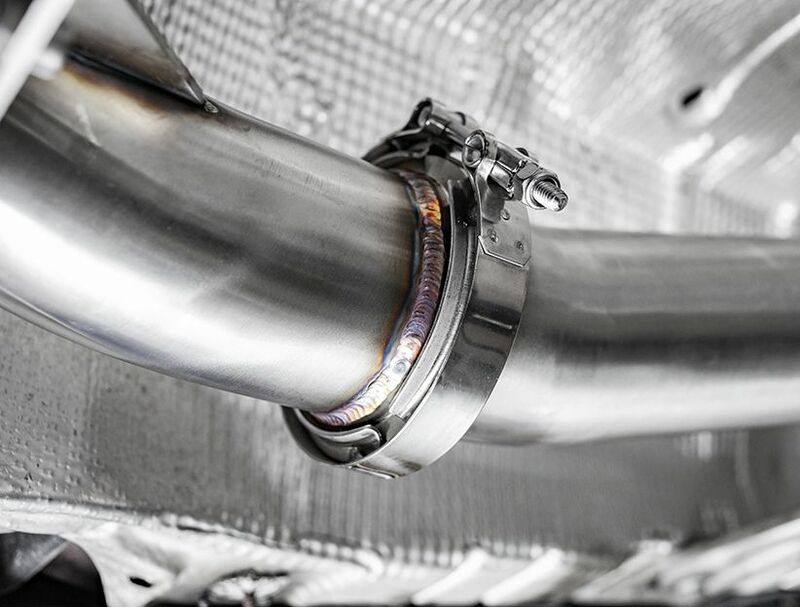 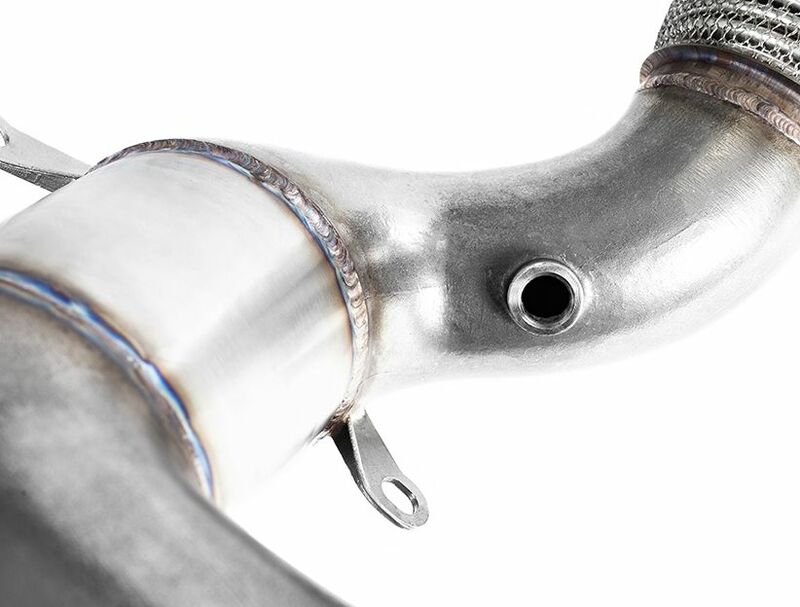 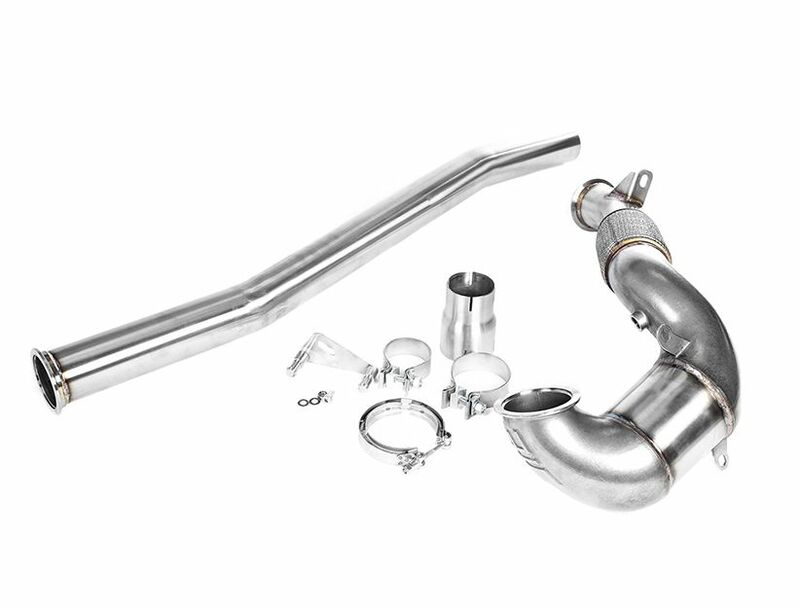 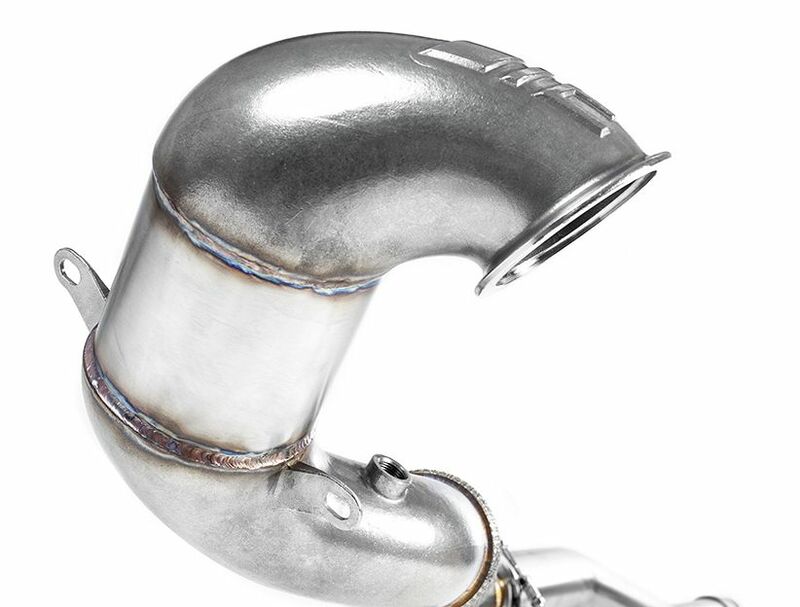 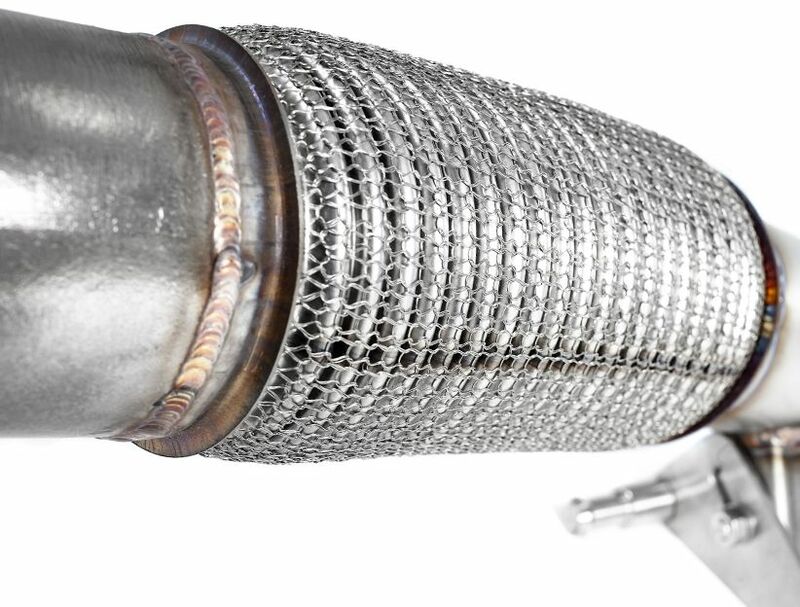 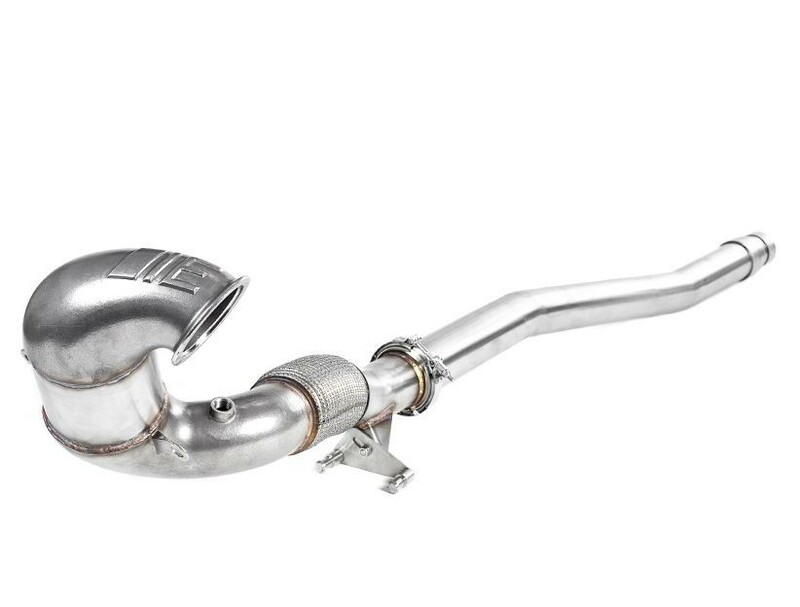 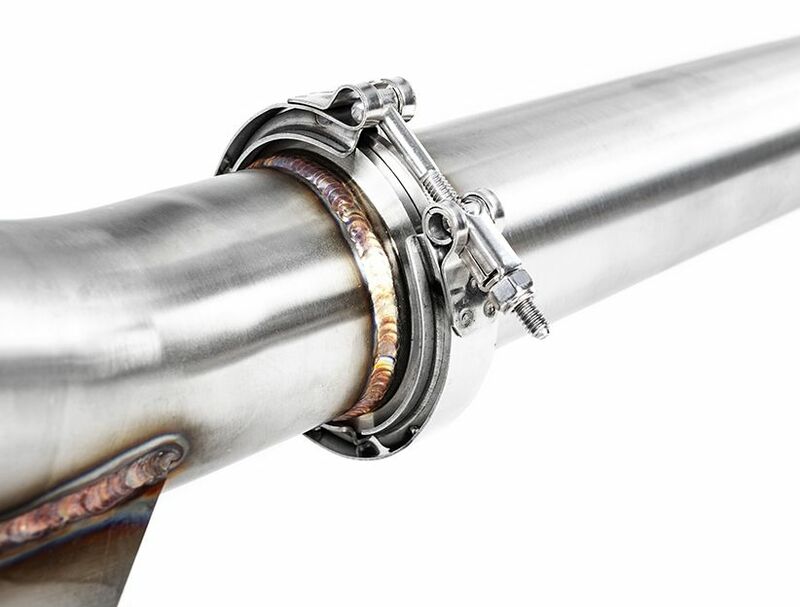 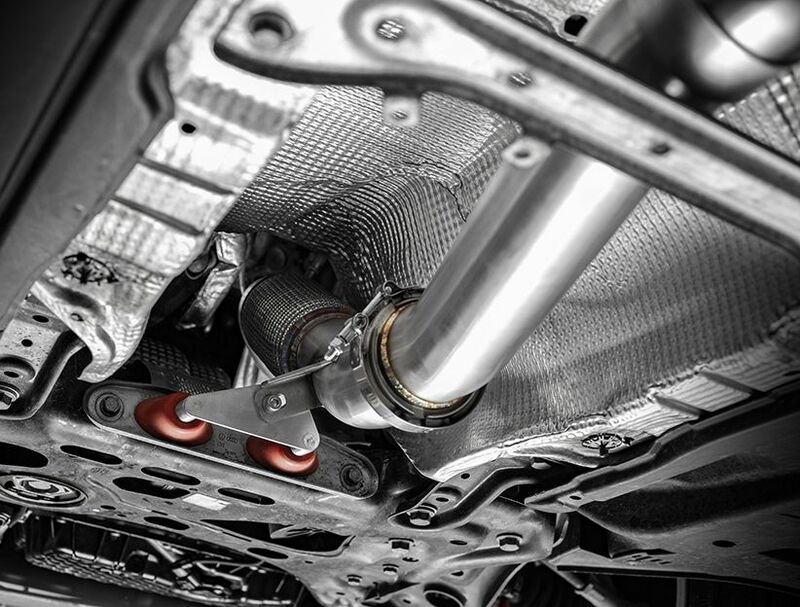 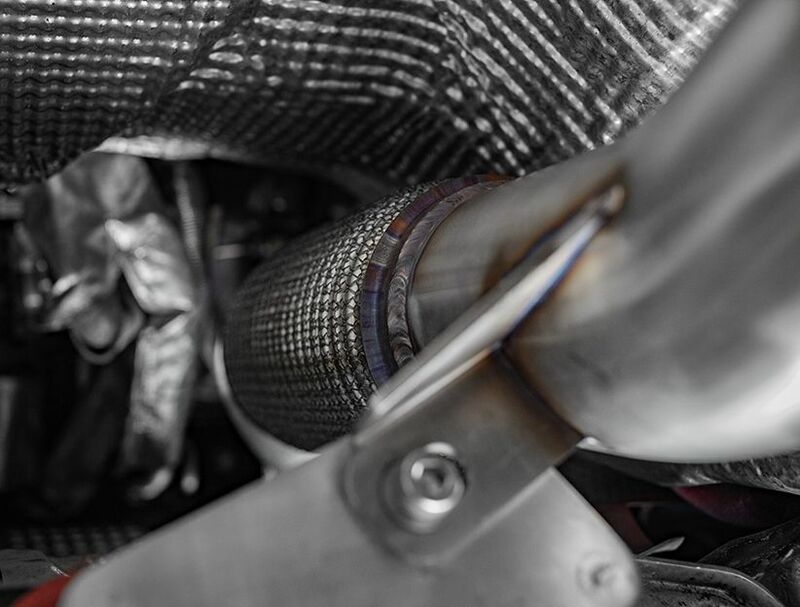 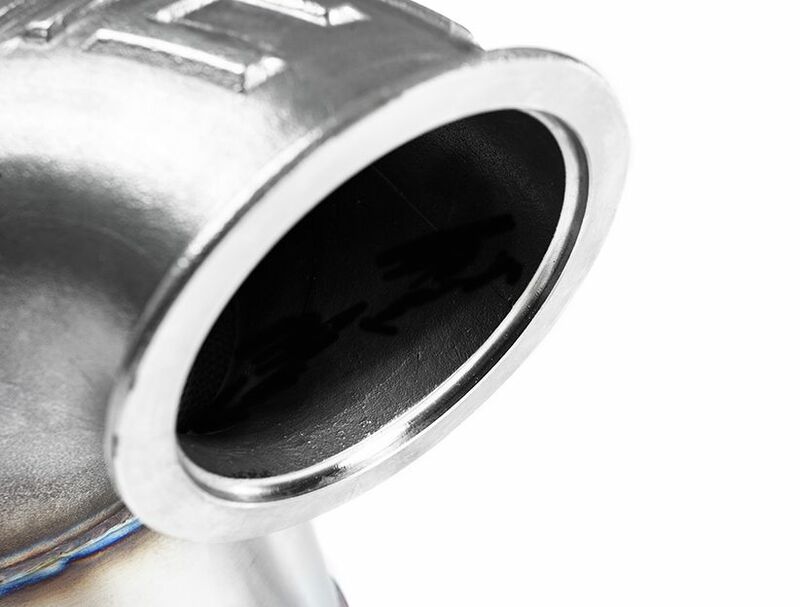 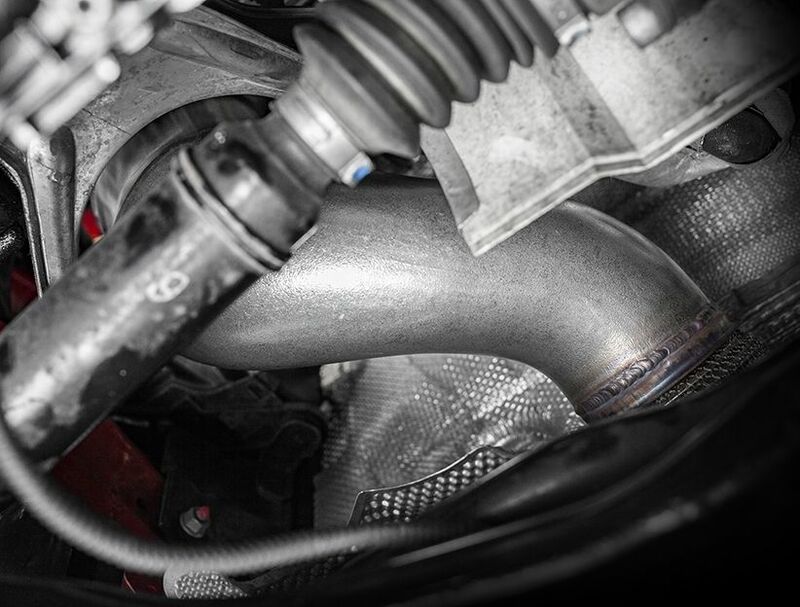 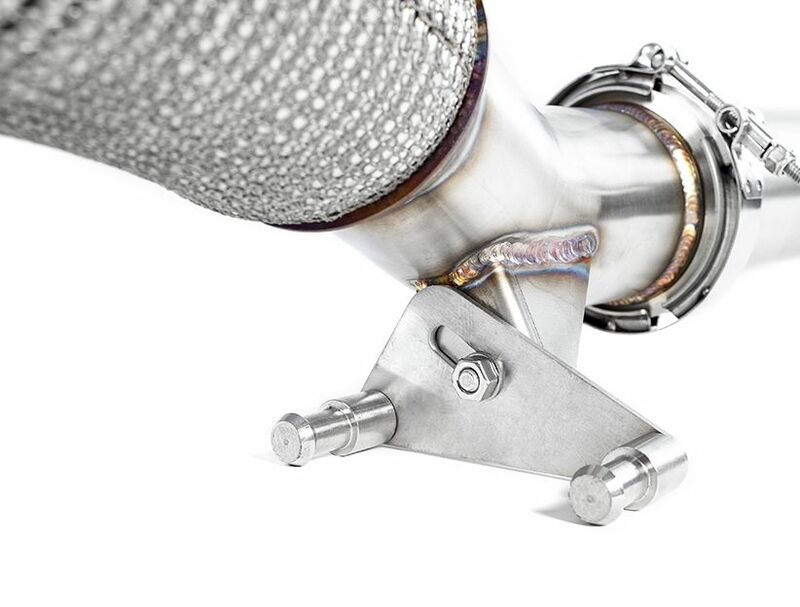 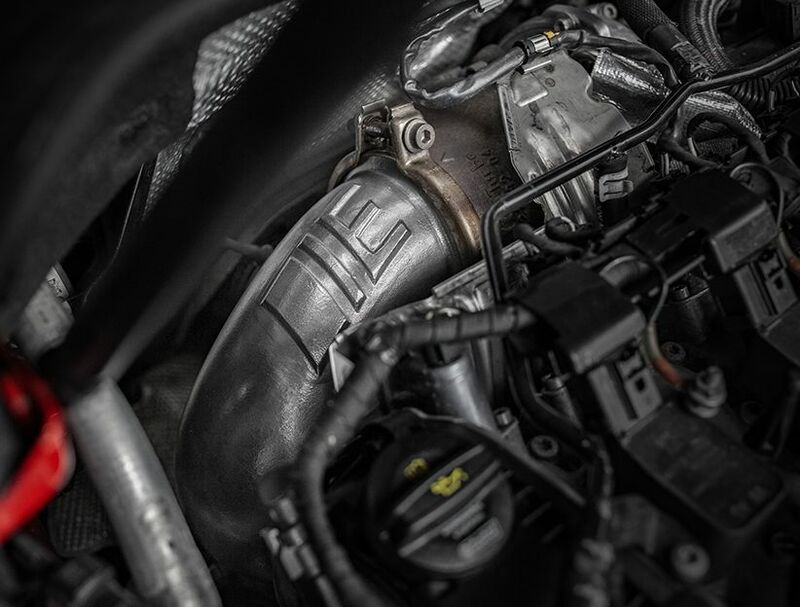 *This downpipe system includes a mid pipe that is specially designed to fit Gen 3 2.0T engines in all-wheel drive (AWD), Quattro, or 4 Motion vehicles only. 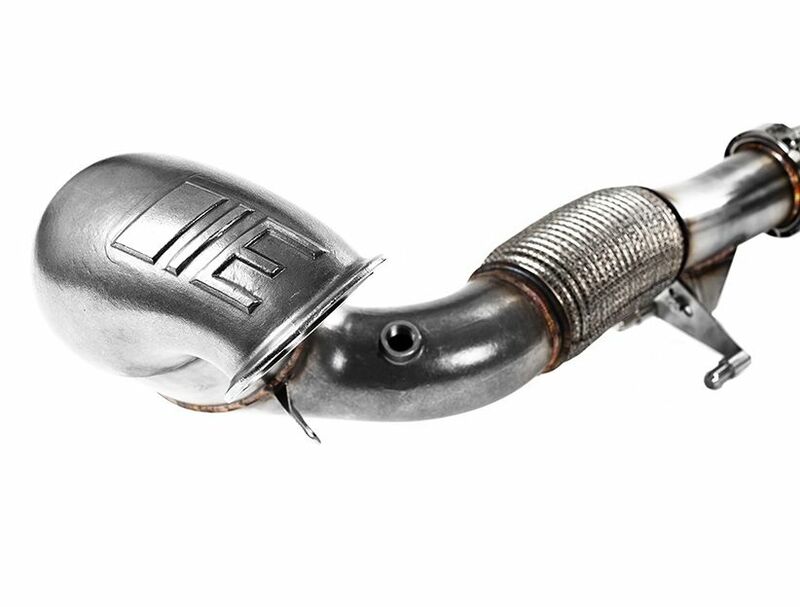 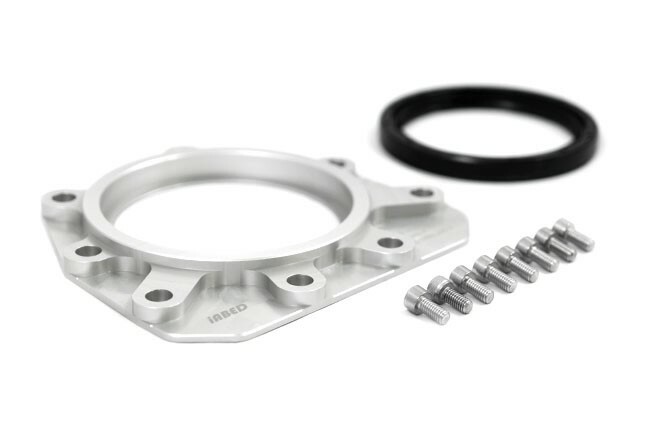 Front-wheel drive (FWD) vehicles require a different mid pipe section included in our FWD MQB downpipe kit IE Part Number: IEEXCI3. 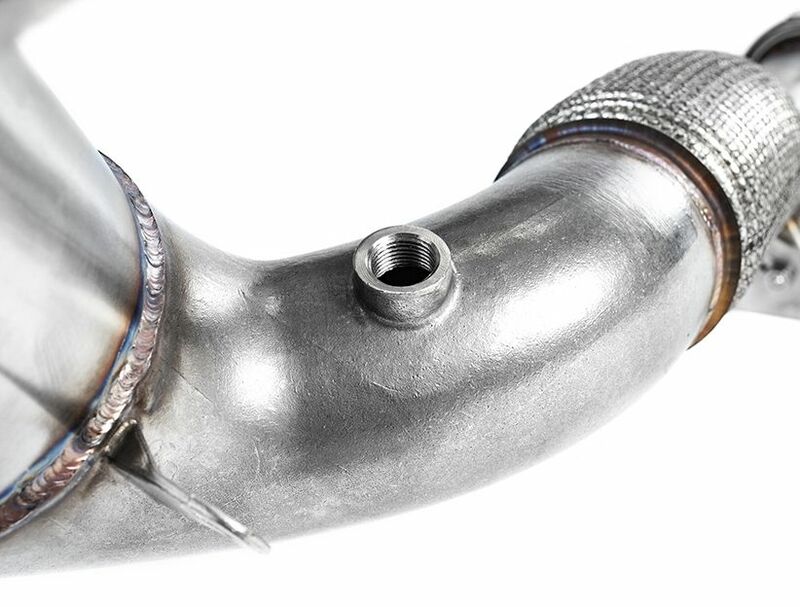 Please verify if your vehicle is AWD or FWD before ordering.